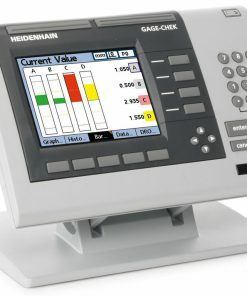 The Heidenhain Corporation was established in 1889 in Berlin as a signs, templates, graduation and scales manufacturer. Over time, it has grown to become a world leader in design and manufacture of precision instruments such as touch probes and machine tools for use in manufacturing industries. Innovation is a major backbone in the company’s operations, which explains its heavy investment in continual research and development. 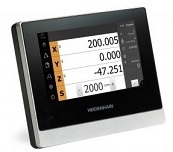 Products from the Heidenhain Corporation are used in a wide variety of industries where high precision is required, including in the manufacture of medical devices, metrology devices and more. 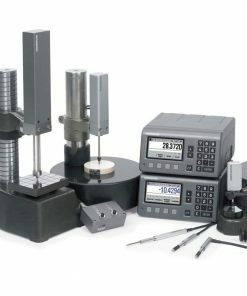 Willrich Precision Instruments has been in existence for nearly 50 years. Throughout this time, we have grown to become a trusted retailer for precision instrumentation from some of the world’s best brands. In addition to stocking only the best brands, the vast experience from our staff members also comes in handy in helping clients pick ideal precision instruments for specific applications. 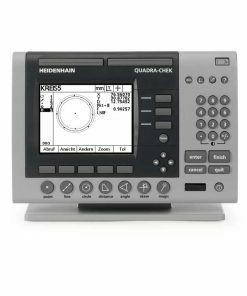 With our fast and efficient services, it will be simple for you to find the most ideal Heidenhain Products for your needs, irrespective of the industry you are involved in. Contact us today to fulfill all your precision instrumentation needs at highly competitive prices.